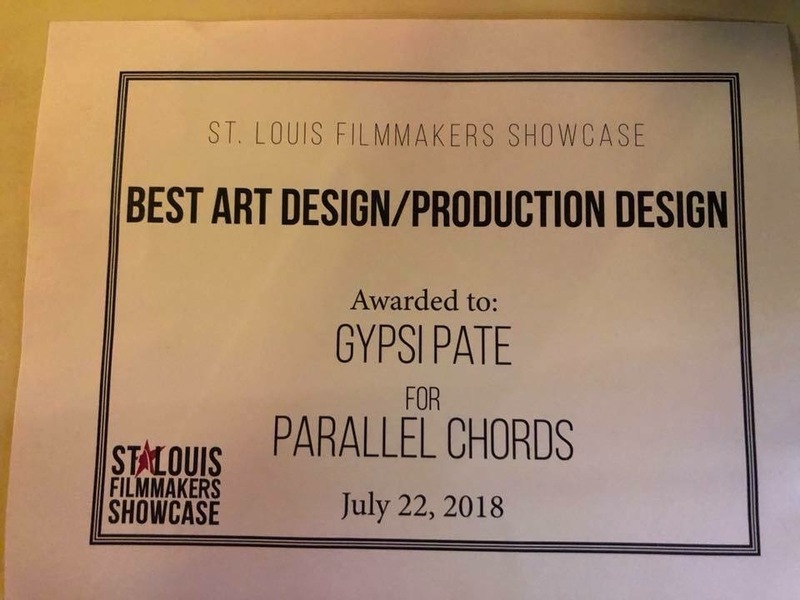 Parallel Chords - the feature film - has been invited to screen at the St. Louis International Film Festival 2018. The film will be screening in the NEW FILMMAKER'S FORUM as one of 5 Films selected world wide by first time feature filmmakers. 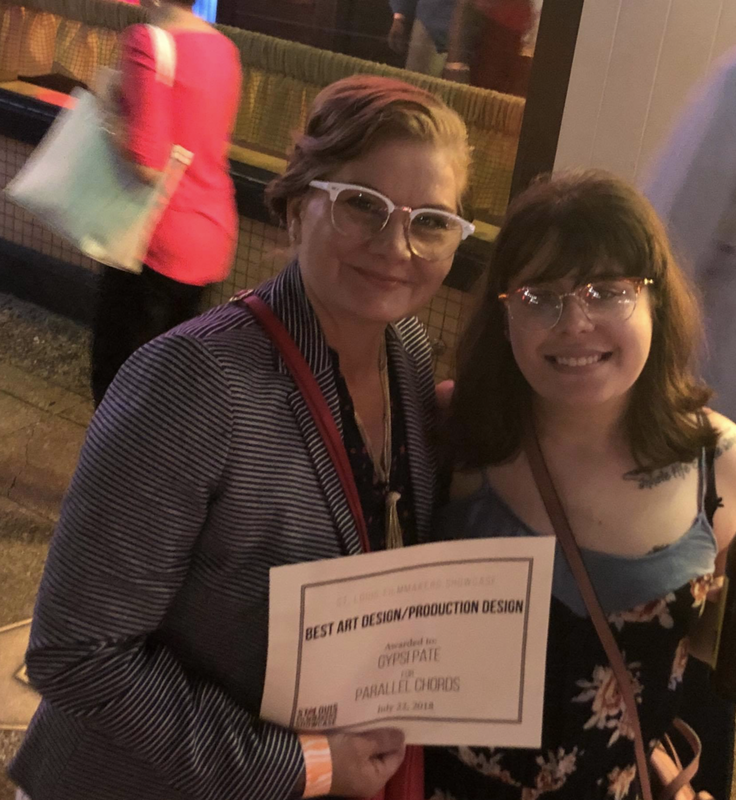 I also won a special ~ "Best Hustle" award from Cinema St. Louis.